Rub an oven dish or individual moulds with garlic and fill with thin slices of Abondance cheese. Pour Madeira or Savoie white wine over the cheese, pepper. Melt in the oven for 5 to 10 minutes or until golden. 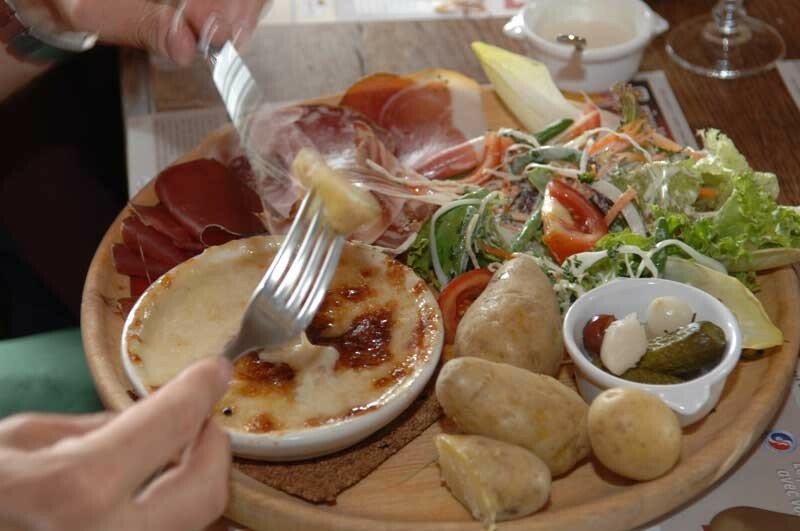 This typical Abondance Valley dish is served with bread and potatoes. Goes well with a Marin, Crépy, Ripaille or Marignan wine.